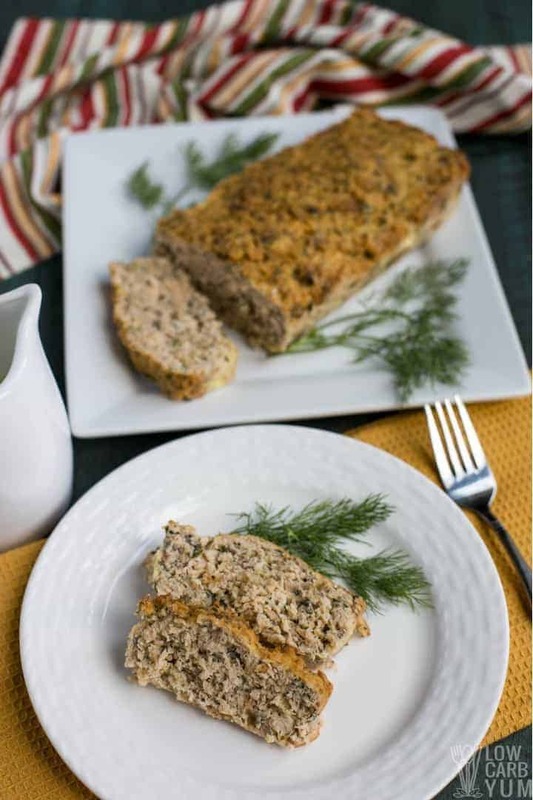 For the next dinner party you host, elevate your meatloaf by serving salmon loaf with dill sauce! 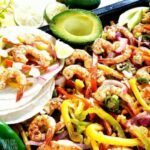 Your guests will love it, especially topped with the tasty white sauce. “Meatloaf again, mom?” How many times have I heard that refrain over the years? Maybe your family has also complained about loaf-serving frequency. When my family complains about it, I berate them with lectures about how lucky they are to be able to eat three squares a day. The truth is, I love my loaf entrees. But I admit, I’d be bored if I ate the same loaf recipe week in and week out for years. That’s why I’ve created some variables on the popular entree. 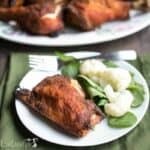 For example, I make a buffalo chicken version for those nights when my family is craving wings but I don’t feel like using the air fryer. And then there’s my basic low carb meatloaf where I use pork rinds in place of bread crumbs. I don’t hear any complaining when either of these two loafs are served. To expand my loaf entree repertoire, I recently tried my hand at making this salmon loaf. If you’re concerned about the health ramifications of eating red meat, this is a smart alternative. Personally, I believe if you eat grass-fed beef in moderation, there’s nothing to worry about. Grass fed beef contains many vitamins and minerals as well as omega 3 fatty acids from the grass that the cows eat. But if you’re eating a lot of beef at restaurants, then I think that could be a problem. Unless a restaurant’s menu describes the beef as grass-fed or organic, the beef is probably grain-fed. Cows are meant to eat grass, not soy or corn. When you eat beef from grain-fed cows, it can trigger inflammation in your body. For this reason, wild salmon is far better for your health than most beef on the market. This entree adds variety to your salmon portfolio of dishes. Most of the time that people serve salmon, it’s either a frozen filet or patty. To get started, you’ll need 18 ounces of canned wild salmon or a similar amount of leftover cooked salmon. 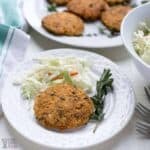 And just like my low carb meatloaf recipe, you’ll need pork rinds to substitute for the breading. Now before I list the other ingredients, in case you’re wondering, “pork rinds?”, allow me to explain. You see, when most people hear ‘pork rinds’ they automatically associate the term with the vending machine snack. But those pork rinds are heavily processed and are bad for your health. On the other hand, you can buy pork rinds derived from humanely-raised pigs. One of my favorite brands is Epic. Pork rinds are an excellent substitute for any recipe that requires conventional high-starch fillers. That’s why I use a cup of pork rinds here. Now then, you’ll also need for the salmon loaf some almond milk or canned coconut milk. I use about a half cup of either. Along with two large eggs, the milk acts as a binding agent. 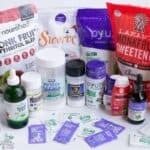 The advantage of using plant milk and eggs is that you’re consuming real foods with nutrients unlike, say, guar gum. As for the savory ingredients, I use a tablespoon of dried parsley, a teaspoon of dill weed and some salt and pepper to taste. Even the best loaf recipe in the world will taste like wallpaper if you don’t have a good sauce. That’s why I top this dish off with a homemade dill white sauce. The preparation method is pretty easy. It’s only three main steps. First, in a large mixing bowl, combine all the ingredients (photos 1-4). 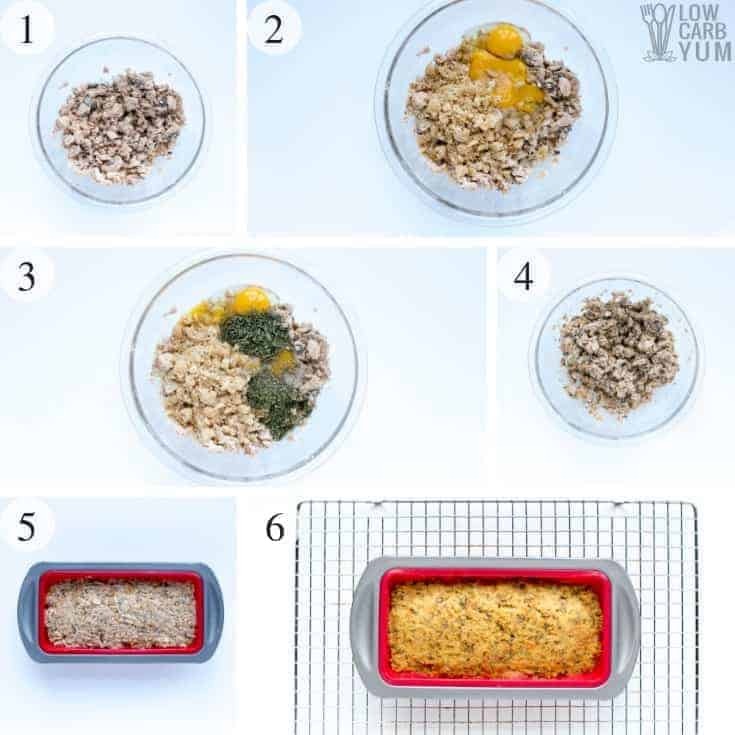 Second, press the mixed ingredients into an eight by four-inch loaf pan (photo 5). Alternatively, you can shape the mix yourself by hand and place it on a baking pan. The third step is letting the oven do the hard work. Bake at 350°F for 45 minutes. The outside of the loaf should appear brown (photo 6). Since the salmon is already fully cooked, there’s no need to worry about it being undercooked. 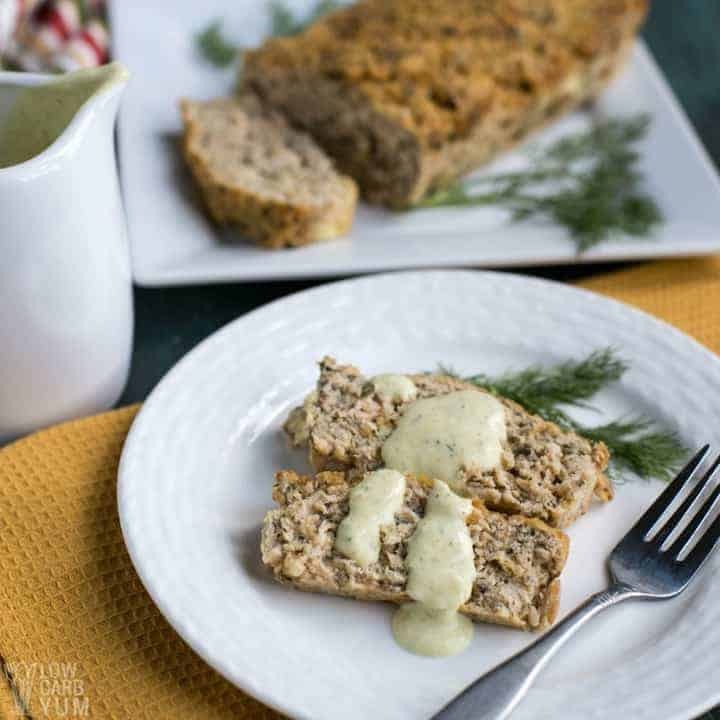 The perfect topping for the salmon loaf is my homemade dill Dijon mustard sauce. And it’s a super simple white sauce that whips up in no time. To make it, just grab a small bowl and whisk together all the sauce ingredients. 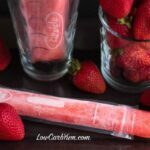 Make sure you allow it to chill a little bit before serving. 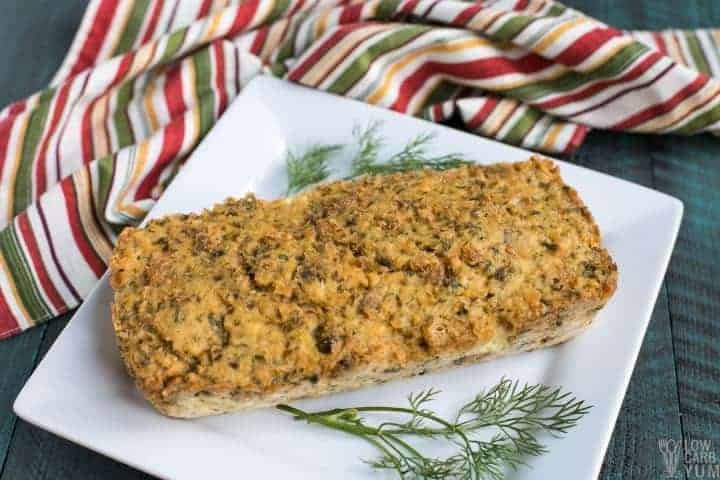 I guarantee if you make this salmon loaf, nobody is going to sarcastically say in your presence, “How exciting, another meatloaf dish.” This dish is definitely not your mom’s or grandma’s meatloaf! 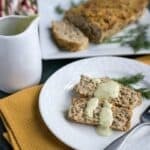 If you’re unsure what to serve with this easy fish loaf recipe, go with the classic side dish for salmon which is asparagus. But roasted jicama with green beans or a baby kale avocado salad would complement the dish well too. You could also go with a mashed cauliflower dish. However, I prefer serving seafood with green vegetables or salad. Got another idea on what to serve with the loaf? Let us know in the comments below. 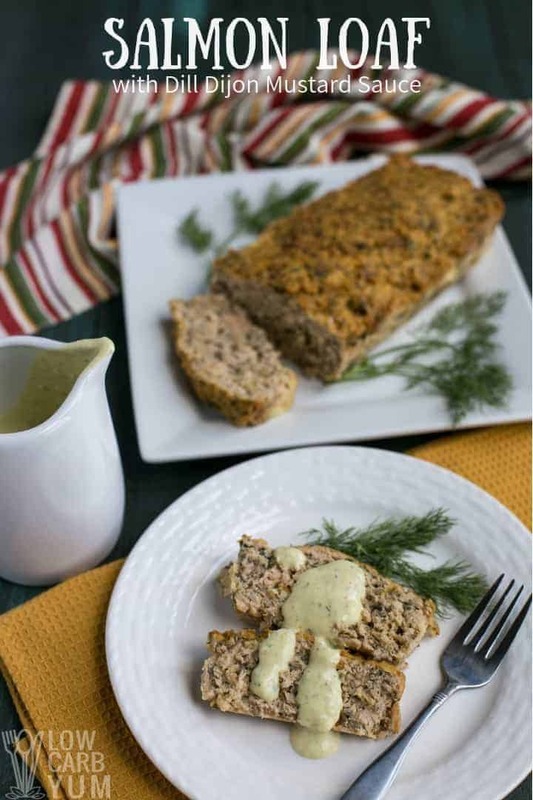 Elevate your meatloaf by serving a fish loaf with dill sauce! 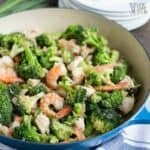 Your guests will love it, especially topped with the tasty white sauce. In large mixing bowl, combine all ingredients. 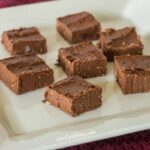 Press mixture into an 8x4-inch loaf pan or shape into a loaf on a baking pan. Bake at 350°F for 45 minutes or until outside is browned. 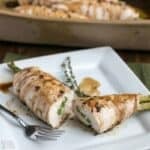 Serve with dill dijon mustard sauce. In small bowl, whisk together all sauce ingredients. Chill before serving. It's best to use wild caught salmon instead of farmed fish which can be fed unnatural foods like grains. 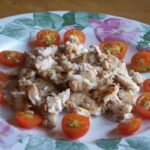 Although salmon is preferred, any flaked cooked fish meat can be used in the loaf. It's a great way to use up leftovers.